Urban Green is launching a mentorship series to bring together young and experienced green building professionals. 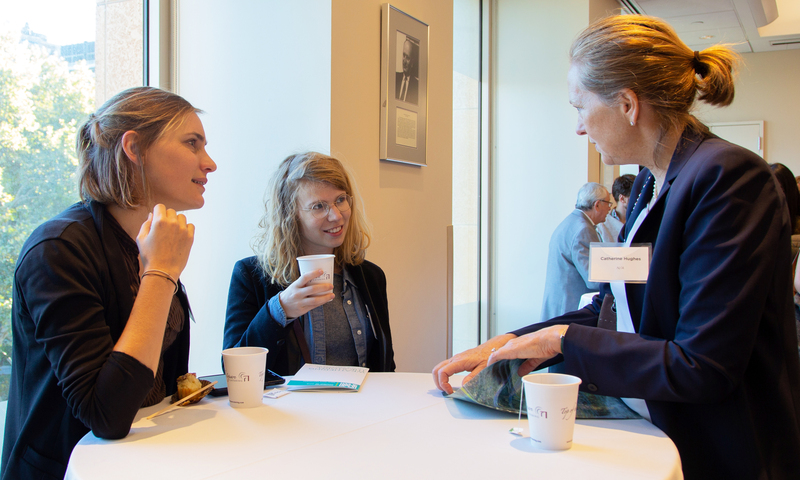 Are you interested in sharing your wisdom with the next generation of sustainability leaders? Are you an emerging professional looking for guidance on how to navigate the green building industry? Fill out the Mentorship Survey and tell us about your interest in the program. This mentorship opportunity is for Urban Green members only. This hands-on training is for professionals familiar with the LEED Rating System who want to gain a deeper understanding of LEED project management. How can building automation improve energy performance and tenant well-being? Join us at this all-day Cross-Learning Alliance event. Join Urban Green's Emerging Professionals to celebrate Earth Day at Union Square Park and meet for drinks afterwards at the Headless Horseman. Get a firsthand look at the recycling process at Cooper Recycling’s state-of-the-art facility in North Brooklyn. This event is for members only. Successfully managing the LEED documentation process requires specific knowledge, tools and skills. This 2-hour LEED Project Management Training is designed for professionals who are familiar with the LEED Rating System. 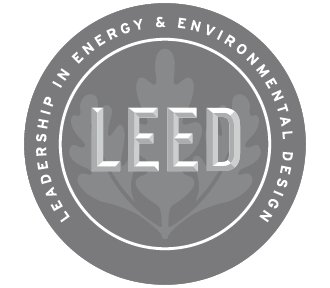 Attendees will leave the training prepared to make an immediate impact on LEED projects. CE credits are available. In the past 10 years, we’ve seen a tremendous expansion of smart building technologies. 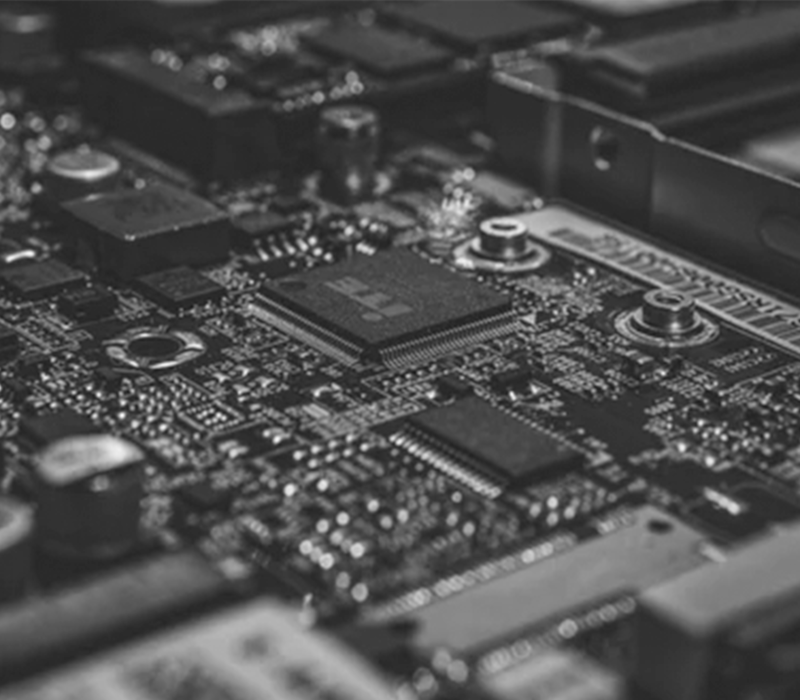 How can these technologies improve efficiency and well-being, and what security risks arise from building automation? Join the Cross-Learning Alliance for the Smart Building Summit on April 10. Register for a full or half day to investigate the latest in building automation. Are you involved in the design and construction of an innovative and energy efficient multifamily building? Your project may be eligible for a chance to win up to $1 million! Apply by June 4 to NYSERDA's Buildings of Excellence Competition for a chance to receive funding and showcase your high-performance building.